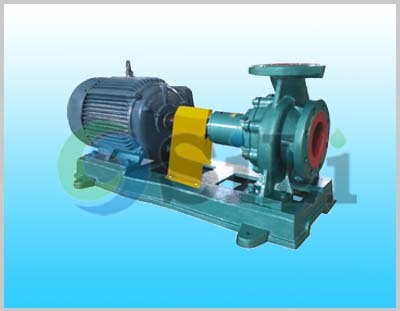 The SILI CWL pump is a horizontal centrifugal marine pump, which is similar to the CIS end-suction centrifugal marine pump. 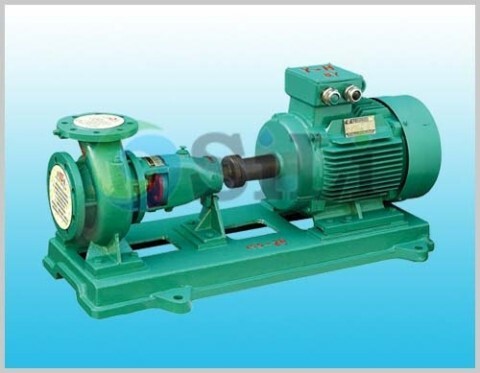 CWL pump is a single stage, single suction centrifugal pump, with a coupling connection with the motor. Two bearing housings fitted with deep groove rolling ball bearings. Pumps are fitted with greased for life bearings, or bearings are oil bath lubricated. Bronze pump casing&body, impellers and stainless steel shaft as standard for sea water. Convenient service, service can be easily done without removing any pipeline because of the back-door structure. Refer to more details from the CWL horizontal centrifugal marine pump catalogue. 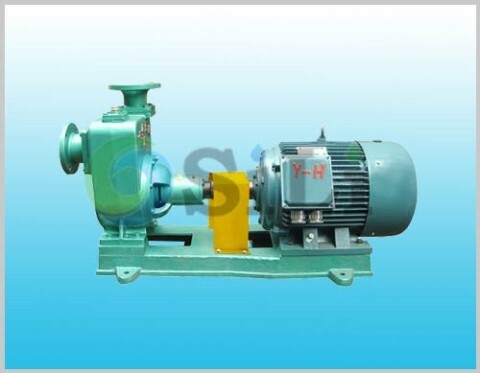 Usage or application: This pump can be use for cooling, bilge and so on.